After June, once again, we would meet with White Nights Conference, Moscow. 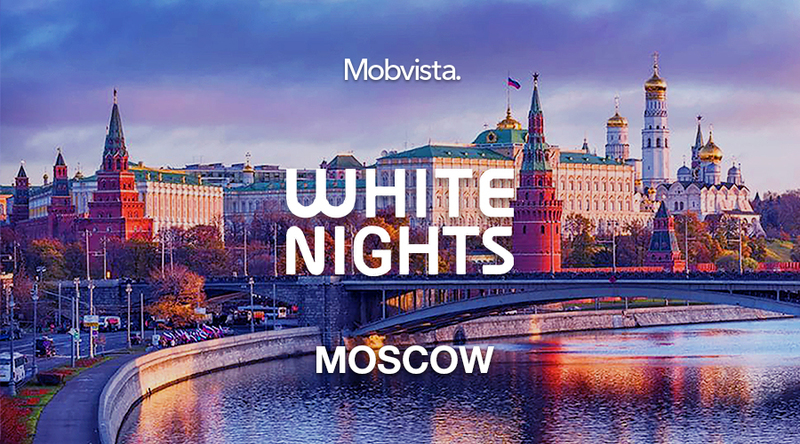 After June, once again, we would meet with White Nights Conference, Moscow. This conference has been praised as the one with best experience in Russia. We Mobvista also make full preparations. Not only would we attend as the Silver Sponsor, but Le Zhong from Mobvista will also give a speech discussing about how Russian developers should promote games in China.